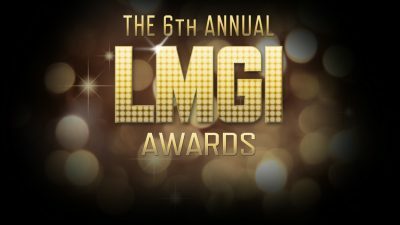 We enjoyed meeting so many of you at the LMGI Awards and hearing firsthand your thoughts about our Guild. For those unable to attend the event, this issue features our awards show coverage of all the festivities. Following the successful fifth awards show, marking our 15th year, let’s take a step back to basics. To paraphrase, ask not what the LMGI can do for you, ask what you can do for the LMGI. Our hope for the future is an involved, engaged membership that will allow the LMGI to achieve its vision of making a positive career difference for location professionals everywhere. To that end, we will send you all a survey to help chart our path. Please take a moment to give it some thought, complete it and send your additional ideas on what we can do differently, and how you can help the LMGI reach its full potential so it can help you reach YOURS. The LMGI Board elections are coming up—perhaps a seat on the Board or a leadership role is for you … technology allows distant members to help create our narrative. If you can’t make that commitment, maybe you Skype into Board meetings on occasion—they are open to all members. Join a committee … have an idea for an educational class? Please share it! 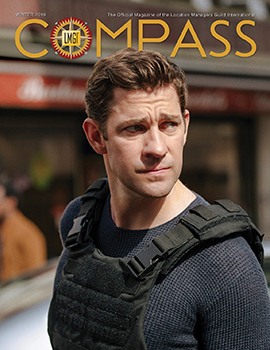 Or let us know the articles you want to see in the LMGI Compass … we will be including more TV and commercial stories, but need your input on story ideas. And if you can write, we welcome you to! 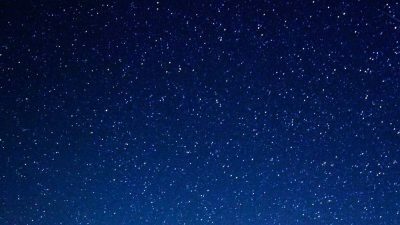 The website is longing for your thoughts and content! Similarly, we need your active involvement in our international growth. The Sustainable Locations Seminar in Vancouver with our industry partner, the Directors Guild Canada BC, is a brilliant harbinger of what great things can come from our continued collaboration. 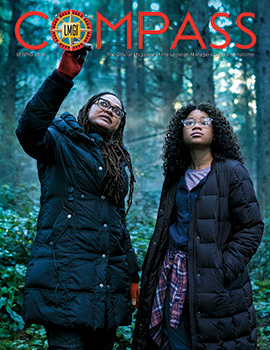 In addition to stories on the awards and sustainability, our cover story, “A Wrinkle in Time,” features Alison Taylor and her indefatigable crew exploring the magical worlds of Ava DuVernay. This issue marks the inclusion of a new occasional column that profiles “The Next Generation” of location pros. They are young, smart and enthusiastic about what they do. Assistant location manager Paul Messana, a Millennial himself, talks with new location professionals on the rise. If you know someone who should be profiled, let us know! We are grateful to have Paul onboard, complete with writing and photography skills! 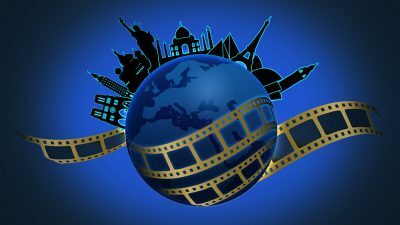 Other columns include photo editor Ken Haber’s “Career Focus,” “In My City” brings you along for a personal tour of Salt Lake City, Utah, from location pro Andrew Hodge and “In the News” boasts a busy quarter of location pros in the news, the LMGI at FOCUS and Sundance and new hires. We could not be happier to see everyone thrive, and hope for the continuation and growth of goodwill, hard work and a satisfying future for our far-flung LMGI tribe. May the force be with you. Always a pleasure, never too busy.